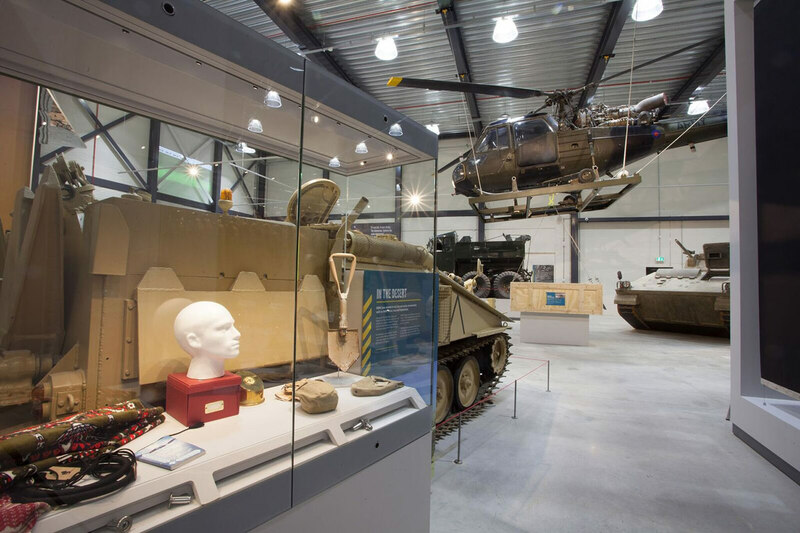 PLB was appointed to undertake a design and build service for the REME Museum to plan and deliver the redevelopment at the former RAF Lyneham. 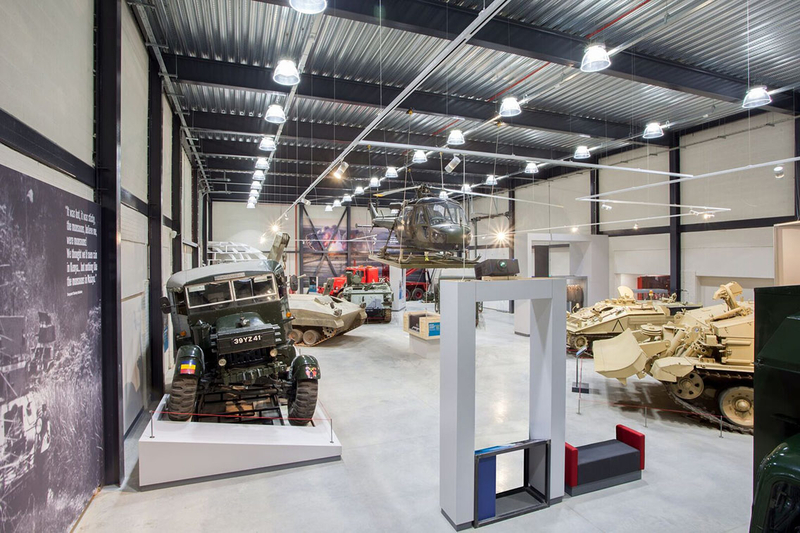 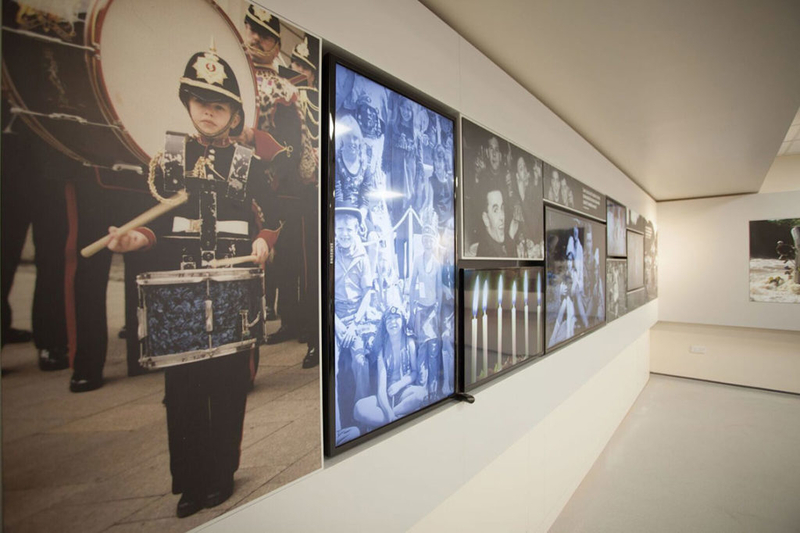 The project was set to involve the relocation of the REME vehicle collection as well as art, medals collection, armoury, uniforms and archives into a former Officers’ Mess. 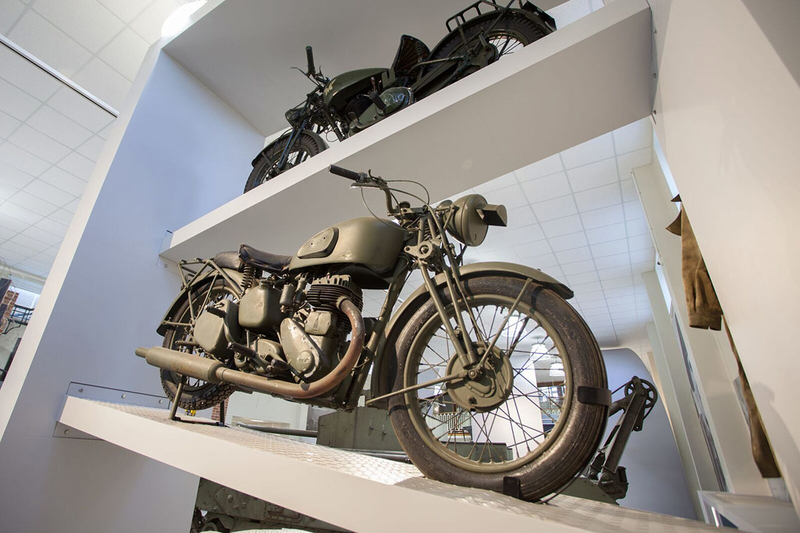 With designs focussed on what makes REME so different, PLB directed attention on the unique circumstances around its formation in WWII and on the significant role REME plays in every conflict and every operation.